Hi there! If you are looking for Irish logos or a logo design for your business, look to Workhouse, the new company of Waltzer Design. 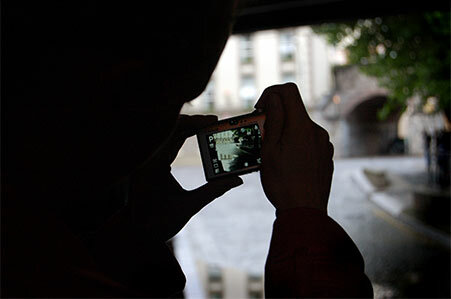 Workhouse designs logos, websites, corporate identity for small and medium sized businesses in Ireland. What if logos had to be in Irish for the Gaeltacht? 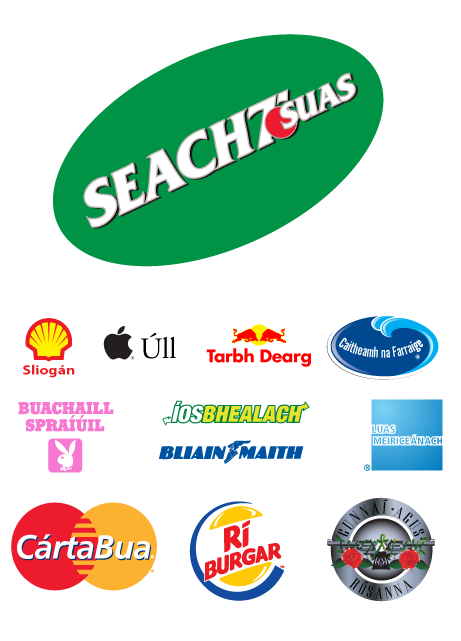 Inspired by over-enthusiastic students in Spiddal calling 7up “Seacht Suas” I thought about translating some other famous logos and putting them into their graphics. Some of these might be cool on a t-shirt. Waltzer Design is now WORKHOUSE! Visit goworkhouse.com for logos and corporate identity work in Ireland.